Normally, when a home or fire alarm goes off, it goes to the alarm company’s call center. That call center then contacts dispatch, and then, first responders are sent to the location. Those extra minutes could be wasting precious time. But now, with new software installed in Little Rock called ASAP (Automated Secure Alarm Protocol), that middle man is cut out of the equation. 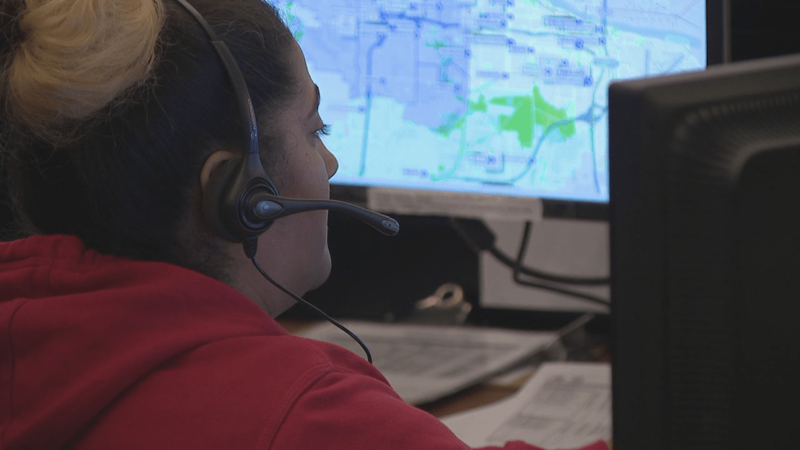 “They send us their alarm calls electronically, directly into our CAD system which is our dispatch system,” said Captain Ty Tyrrell with Little Rock Police Dispatch. It’s an opt-in program. So far, 11 alarm companies have partnered with Little Rock Police Dispatch to utilize the ASAP system. One of those is ADT, which is the biggest provider in the city. Since January 1, dispatch has received over 1,600 alarm calls, with 561 of them used the ASAP system. “The vast majority are false alarms, but it doesn’t matter to us. We still need to get there as fast as we can and we want to be accurate every time. ASAP is a process that gets us there quicker and more accurately,” added Captain Tyrrell. And they’re hoping more and more companies will partner with them in the near future. Little Rock Police fronted the initial cost of $160,000 to get the software up-and-running, but the alarm companies keep up with the funding by paying to use the service. They also want to advise anyone looking for an alarm company, to use one of the 11 currently partnered with ASAP.